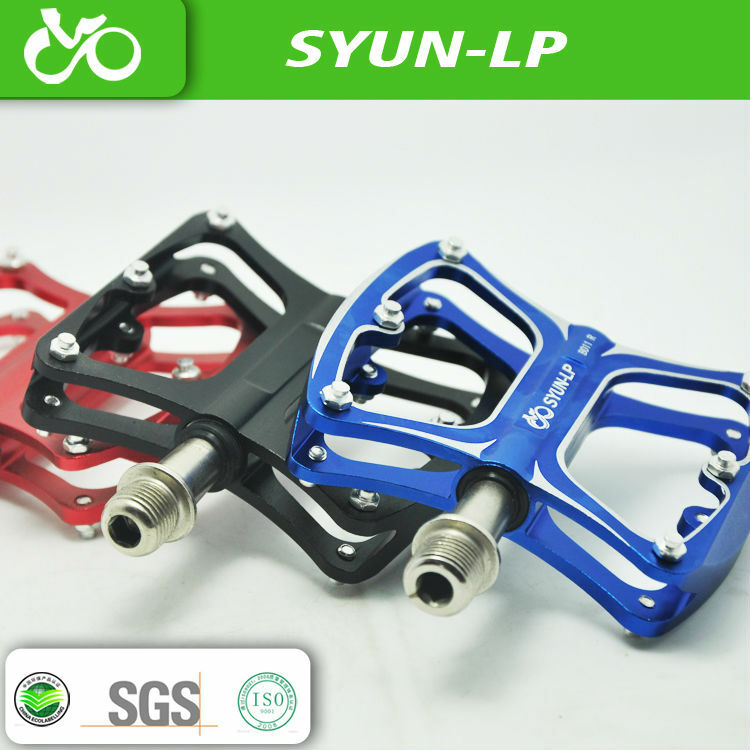 *Black/red/blue/gold* , if no stock for selected color, sent black color default, please be noted! 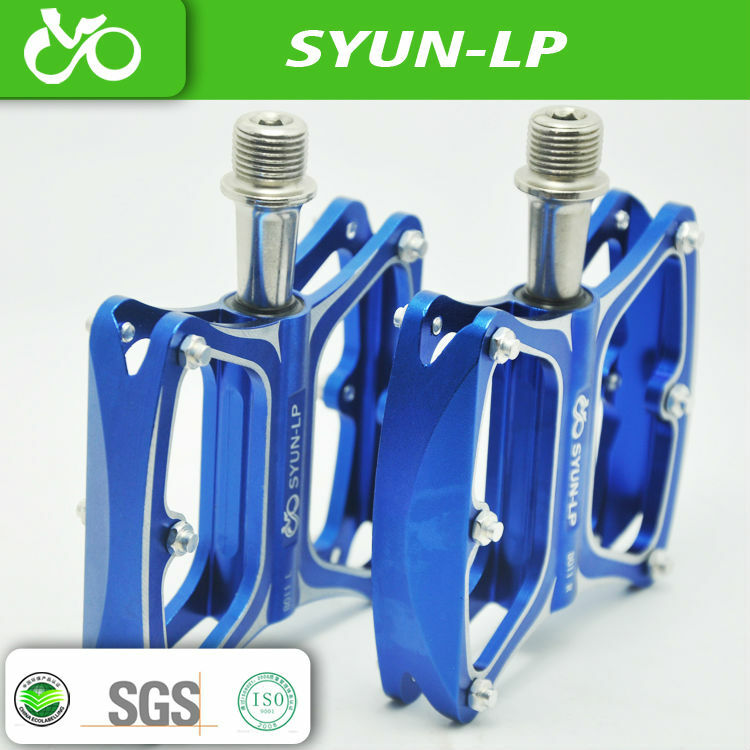 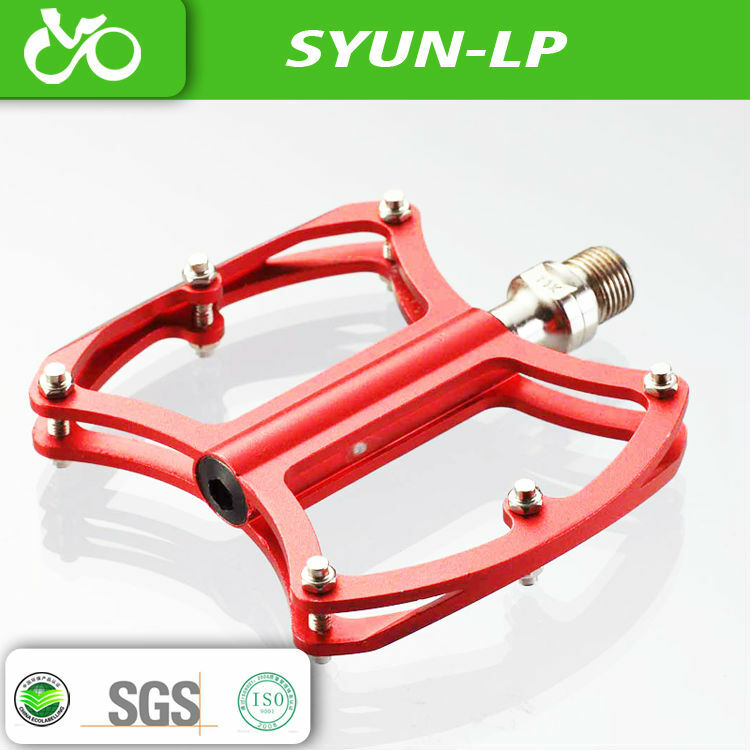 Aluminum alloy pedal is more and more popular to bike-lovers not only because the material is very light but also because a bicycle pedal with strong line 3D sense. 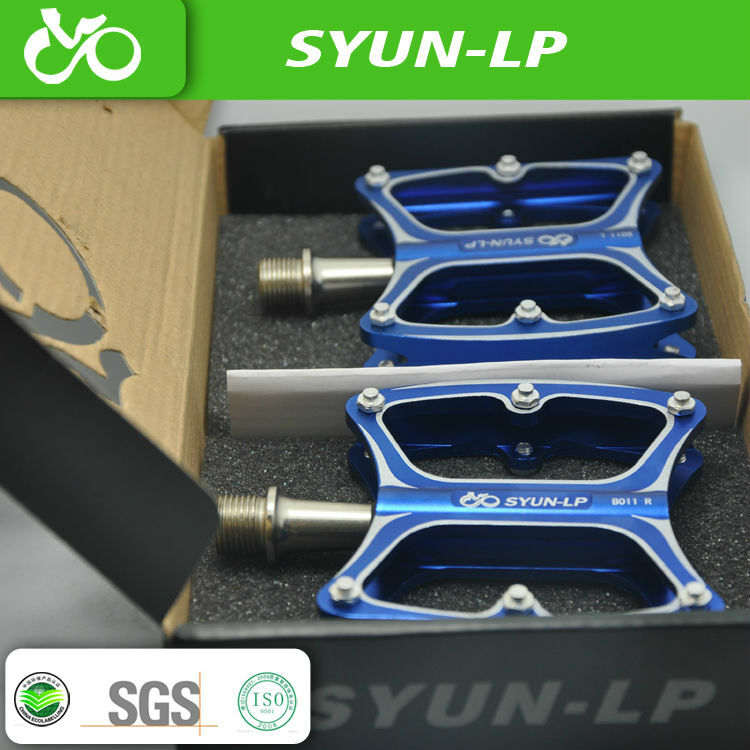 The exterior is very special,assembling the butterfly cot.12 aluminum exterior 6-angle screws assemble the seed of pumpkin and little diamonds inlaid in butterfly cot.2 bearing and Cr-Mo axle lube,can sustain high-intensity treading strength.